We have tried the Snugg iPad mini cover now for over two months and the results are generally very positive. When it arrived at GorillaGolfBlog, we were somewhat startled by the bright orange color but we quickly got over that as it turned out to be very trendy and in fact made the case extremely visible – we definitely like the orange color. The next impression was that at first it seemed much thicker than the previous cover that we had before, but we got used to that right away. 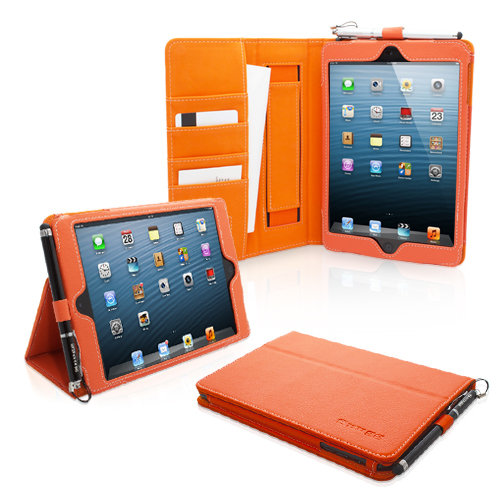 In fact, Snugg cover gave the impression to be much more solid and protective of the mini iPad. As the days shorten, nights draw in and frost is an all-too welcome site overnight, often preceding the first snowfall of the year, it is easy for the golfer in more snowy climes to want to throw their clubs into a travel case and head somewhere more favourable for golf. So if you fancy a bit of winter golfing, where should you head? 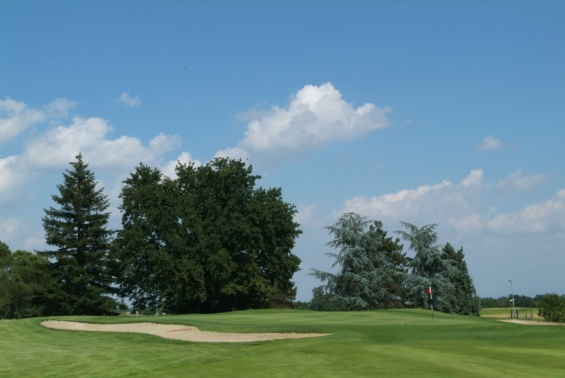 If your local course is snowbound and you want to find some great winter golf, then why not check out any of the five destinations on our hit list. 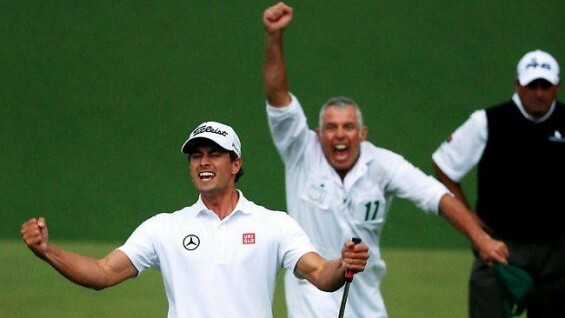 It’s not often that we can head into a new year thinking that we may be on the verge of a very special year in the golfing world, but 2014 may well be shaping up to be that way. Seldom has the professional golfing world been in such rude health, with so many genuinely top quality players vying for the top spot in the world rankings. 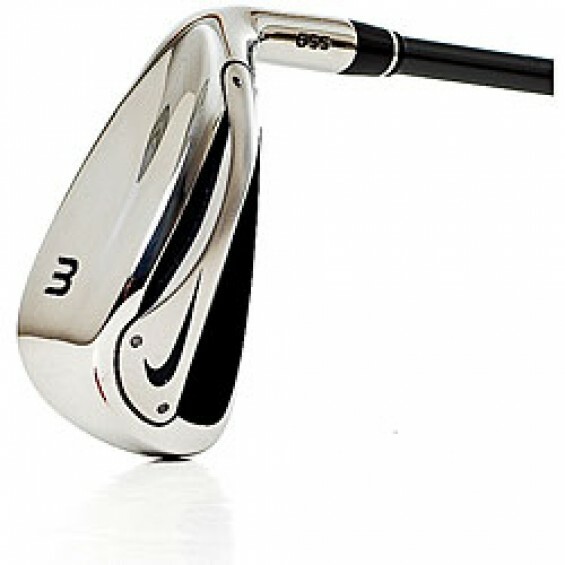 Clubs Comparison – Which Clubs do the Top Ten World Ranked Players Have in their Bag? 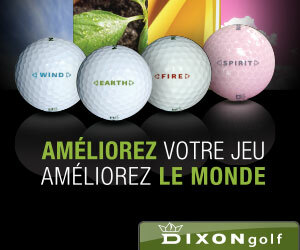 Golf Clubs are very much a personal choice. For all the money spent on advertising, most golfers find a typical brand that they are happy with and will use them for at least a year or two before considering upgrading. In the professional ranks however, club sponsorship deals mean that professionals may have slightly less freedom than the average golfer when it comes to club selection. Of course, the top ten in the world benefit in many other ways, namely big fat sponsors cheques and a limitless supply of clubs tailor-made for their swing. So with that in mind, let’s take a look at which are the most popular clubs players from the World Top Ten have in their bag at present.